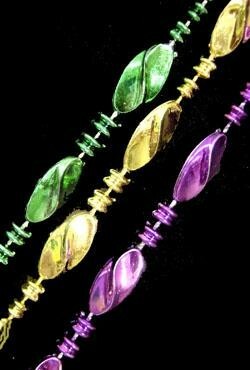 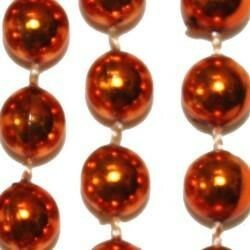 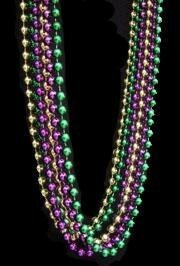 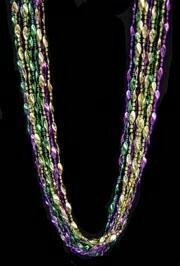 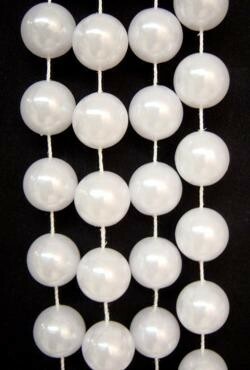 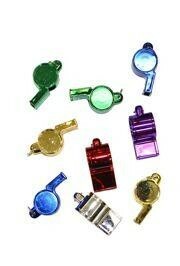 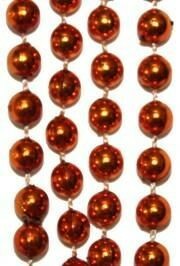 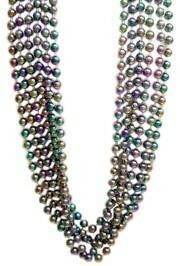 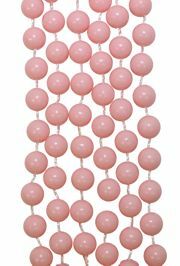 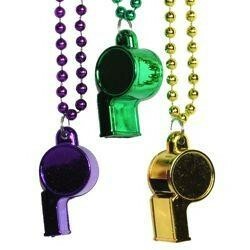 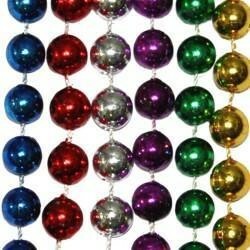 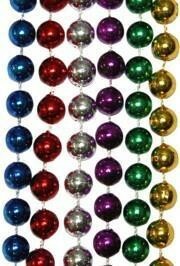 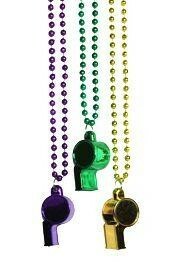 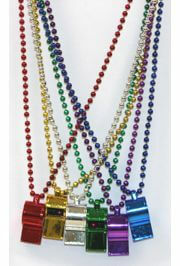 Only customers who&apos;ve bought 10mm 42in Assorted Color Mardi Gras Beads are allowed to review this product. 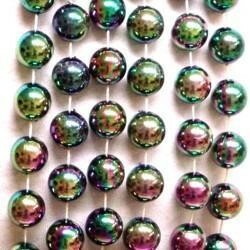 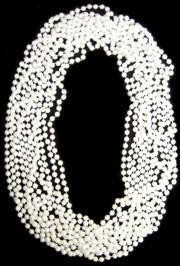 Awesome beads. 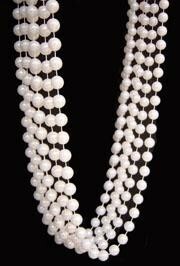 Large enough to impress without weighing you down.